We Service all 50 U.S. States & over 30 Countries. 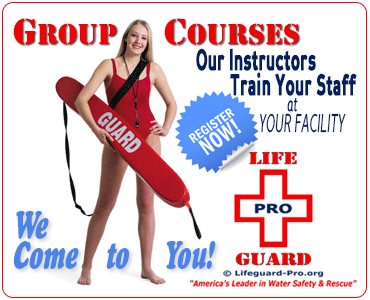 Become a Lifeguard or Renew Your Lifeguarding Certification. Online Home-Study Course & 1 Day In-Person Training Session at the Location & Date You Request. Register Now! Become a Lifeguard. We make becoming a Lifeguard ultra-convenient! Our nationally & internationally recognized Lifeguard certification courses are available in all 50 U.S. states, over 1,500 American cities, and over 30 countries around the world. Easy Two-Part Course. Our Lifeguard certification course is conveniently designed in two easy parts - Online Home-Study Course, plus ONE-DAY In-Person Training Session. 1. HOW IT WORKS. 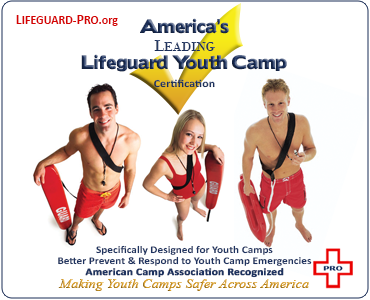 The Lifeguard-Pro certification program is widely recognized for offering the world's most convenient and available Lifeguard certification courses. Our comprehensive, preparatory, online Home-Study Course lets you begin your Lifeguard course at any time, from anywhere you have internet connectivity. During your Home-Study Course, you will progress at your own pace in the comfort and convenience of your own home, while you read your textbooks, watch your videos, and take your exams. Then, when you're ready, you'll schedule your own ultra-convenient, In-Person Training Session at a location and date that is convenient for you. 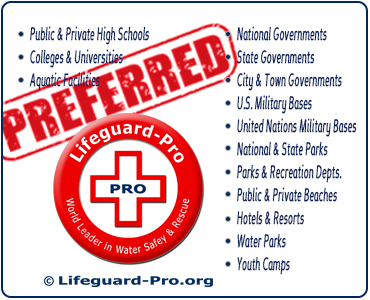 Lifeguard-Pro local Lifeguarding Instructors will conduct your In-Person Training Session locally on the date you request -- even if you're the only candidate in the class! Now, don't you see why Lifeguard-Pro is widely recognized for offering the world's most convenient and available Lifeguarding courses? 2. SELECT YOUR COURSE. 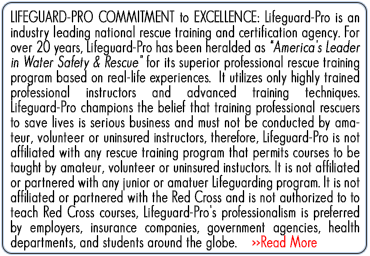 Lifeguard-Pro offers a selection of nationally and internationally recognized Lifeguard certification courses. Select the course that best fits your abilities, and best prepares you for your responsibilities. 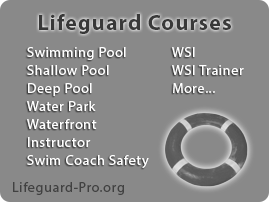 The full description and price of each Lifeguard-Pro course is published on our "Select Your Course" webpage. 3. REGISTER NOW. Once you have selected your lifeguarding certification course, register for your online Home-Study Course. 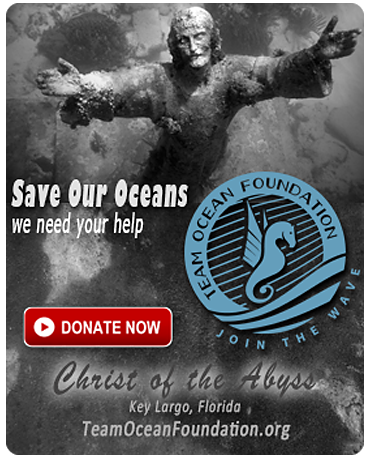 Go to our "Register Now" webpage, and submit the simple registration form. Payment instructions will be automatically emailed to you. Follow the payment instructions, so you can immediately buy and begin your online Home-Study Course. GROUP CLASS AT YOUR FACILITY. If you are seeking to register your employees or group, you'll want to learn about all the outstanding benefits we offer to you. We provide our comprehensive, preparatory, online Home-Study Course to your participants. 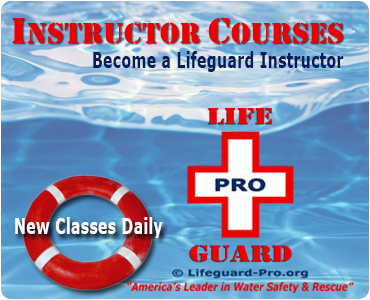 Then, local Lifeguard-Pro certified Instructors will conduct your group training at your facility on the date you reserve. 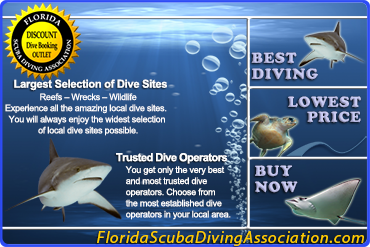 Did we mention our LOWEST PRICE GUARANTEE?